According to a new report from Reuters, Apple will announce an expansion of Siri services at its Worldwide Developer Conference next week that will allow the virtual assistant to interact with more third-party apps. 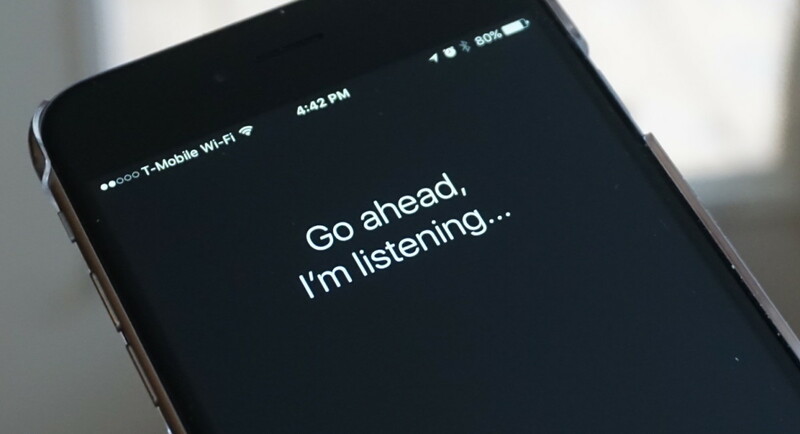 Apple initially opened Siri up to developers with specialized App Extensions in iOS 10. At WWDC 2016, Apple also released SiriKit APIs which allow developers to interact with a specific set of functions. These functions are currently limited to messaging, payments, ride booking, photo search, fitness and automotive infotainment apps. The report notes that Apple is expected to expand Siri access beyond these six app categories at this year’s WWDC. Apple is thought to take a “slow” approach with the rumored Siri enhancements, perhaps adding a few more categories to the list at a time. Apple is also rumored to be working on a dedicated Siri speaker that could debut alongside the expected Siri enhancements at WWDC on Monday, June 5th.